The app is intended for teens not tweens but last year found itself in a social media whirlwind triggered by a Dad’s story who discovered his daughter had been receiving grooming messages from a user profile designed to deceive. This week, one of the primary schools we support got in touch to say they were contacting parents in writing to advise on the inherent risks associated with the app for younger children. The age limit is 13+ BUT the trap here is that we all get overly focused on this age limit. Seeing as it’s ‘you’ reading this post then the chances are we’re preaching to the converted and you know that this is as much about being aware what our children are using, open conversations and knowing how to manage privacy as much as any age limit. 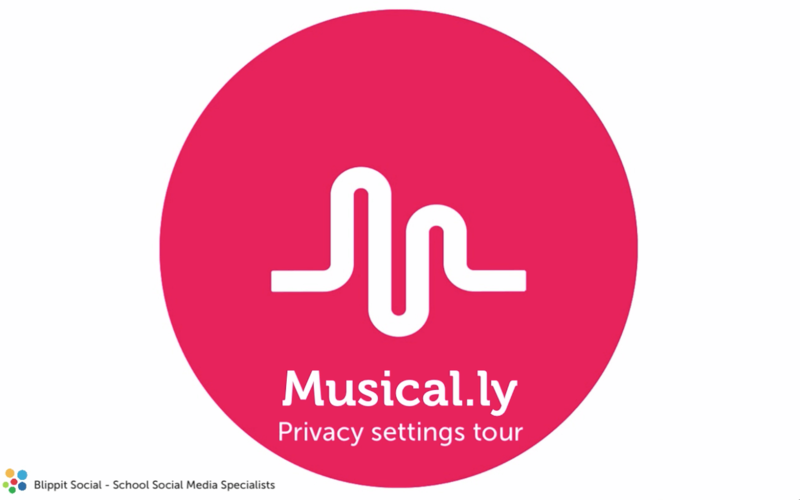 We quickly made this video to be shared with schools to help parents understand how to control just how visible and reachable they are on Musical.ly. This is all common sense stuff and applies to other networks too as you’ll already know. Webwise is the Irish Internet Safety Awareness Centre which is co-funded by the Department of Education and Skills and the EU Safer Internet Programme. For many people, logging in to multiple web based services is a real pain in the backside. In schools, when you add in the pressured pace of life and dynamic nature of the environment, the pain can really stack up. It’d be very cool to just have one log in that spoke to every other system as access was needed aka a ‘single sign-on’. But as Uncle Ben said to Peter Parker in Spiderman, “with great power comes great responsibility.” Logging out of systems suddenly becomes very important. How could Office 365 or Google Apps for Education help life in school? Lots of schools now choose to adopt one or the other platform (& sometimes bits of each) because it means they’re in a good position to get one step closer to the dream of single sign-on. One unique username (often an email address) and password will not only get each person into Office 365/Google but even better is that they can use these same credentials to log in to other systems too. Schools using Office 365 or Google Apps for Education can now use their school details to log in and get busy making apps, code projects and so on. We make a simple change on the school’s Blippit account and then that’s it. 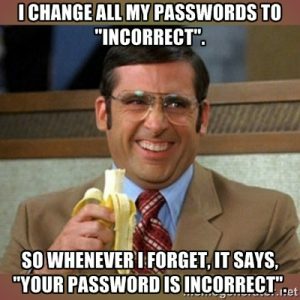 There’s no more extra account creation, management or delayed lesson starts while someone sorts out their password. Any password changes that happen are triggered through Office 365 or Google and when this happens it doesn’t affect any other system, including Blippit. If your school uses Blippit IO and wants to reduce the number of tech admin jobs for colleagues as well as the number of usernames and passwords children/teachers have to remember then visit these two ‘how to’ articles for Office 365 or Google Apps. Start saving time, energy & blood vessels today. Blippit IO is also available on AirHead which, when you first have a go with the free version, allows you to enter your Blippit IO username & password then securely remember it for wherever you are and whichever computer you’re using. It’s a superb way to begin to experience the convenience of simplified sign on. Dig deeper and you’ll also find that AirHead can offer your school a different way of making children’s and teacher’s lives a lot easier because it also integrates with Office 365 and Google Apps for Education among other things. Improve response rates mid year on Ofsted Parent View Questions & other surveys too! 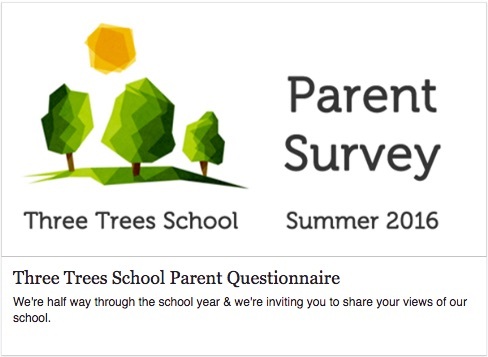 If, like us, you know that it’s ‘a bit challenging’ sometimes to get parents to fill in the mid-year Parent Survey that you’ve created based upon Ofsted’s Parent View form, this may be an innovative approach that will go down well. 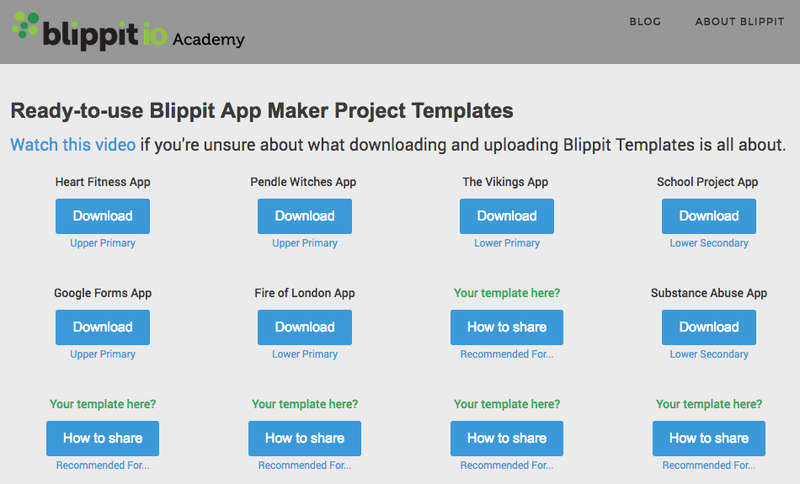 FREE TO BLIPPIT SOCIAL SCHOOLS! 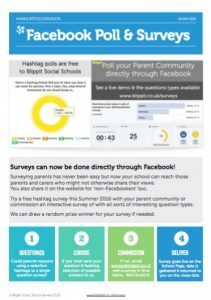 This is very low friction from a parent point of view because school is already engaging parents via Facebook so delivering and completing the survey actually ‘in’ Facebook makes the process nice and easy. Data collection and collation is all taken care of too. The moment a parent hit’s SEND your data is saved and automatically presented for easy interpretation by SLT & Governors. Prices for non-Blippit Social schools are listed below. 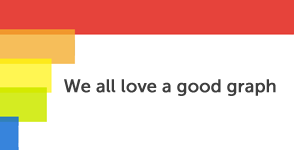 Updating the Chrome Extension version Blippit IO sometimes needs a bit of encouragement. But to use this popular version of Blippit you only need the Chrome Browser not a Chromebook. At time of writing we’re currently on version 2.2.4. The quickest way to check if you’re on vers. 2.2.4 at a glance is that the tool bar looks like this. If you’re not on 2.2.4 then follow the steps below. 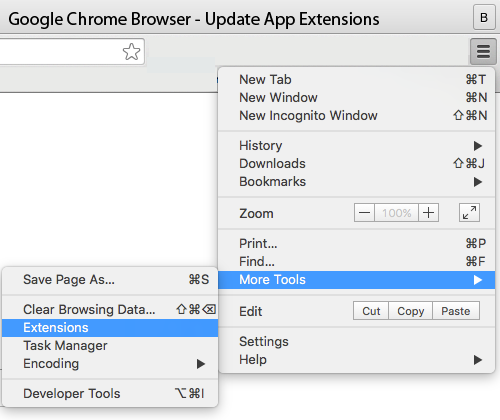 Not Installed a Chrome Extension Before? You can get it here directly or watch the video first. Want the Chrome Version of Blippit IO? In the USA, the Chromebook is the number one selling device into education from K-12. 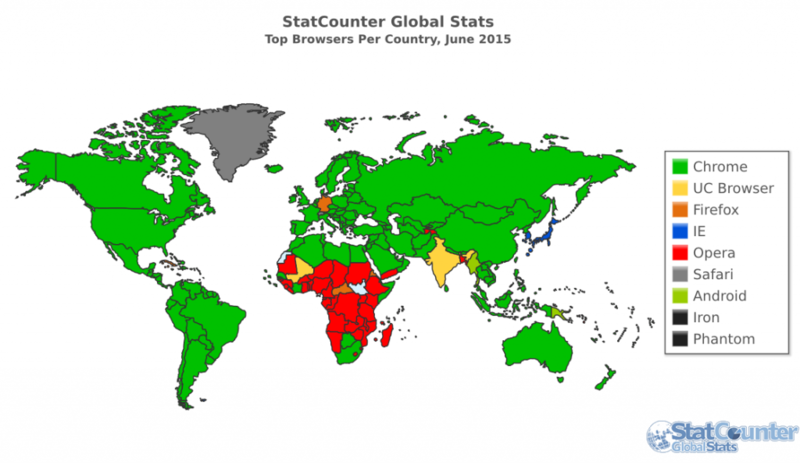 Globally, well take a look for yourself at how the Chrome Browser is doing. It’s pretty incredible. We love Chrome and Chromebooks but amazingly so few people in the UK and beyond have got to grips with how simple it is to speed up access to applications in the classroom. So we decided, after a bit of a prompt from @TomSale (it was on the to do list Tom), to make a quick video to show you and your students exactly what to do and how to do it. Enjoy! Since 2010 I’ve been meeting with Head Teachers specifically on the topic of how they can reach out to parents and engage with them in new and effective ways via social media – particularly Facebook. Obviously, it’s now 2016 and I thought it was about time I shared more widely the kinds of questions that Heads, Business Managers and SLT members have been asking. There are 9 videos in total that give a ‘below the waterline’ take on the kind of things we talk about when working with schools on Blippit Social. Click the three horizontal bars (hotdog) in the top left of the video to see the list and pick what you’d like to watch. These videos are a follow-up to and expansion of my previous article for Head Teachers, Governors and anyone really thinking about taking first steps. Feel free to pass a link along and of course either comment or get in touch directly if you like. We have always believed in fishing where the fish are and if one of your New Year’s resolutions was to work more efficiently, effectively and intelligently when it comes to engaging parents then hopefully this article might help. 1. Why use social media? This is an important one to know. Typically schools want their community to ‘get’ their values and ethos. In short, schools want ensure parents can buy into what they’re offering because, while it’s a fantastic product, actually they’re only aware of the tip of the iceberg. Also, a teeny weeny bit of school wants to know what the wider community knows so ‘social’ makes sense. 2. What about the school website? It doesn’t cut the mustard anymore on it’s own. People only use it when they’re booking holidays or if a disaster happens to cause school to close. The main audience for the school site now, unfortunately, is Ofsted with the occasional new family or grumbly parent looking for pupil premium stats. 3. What about school newsletters? The ‘news’ and how people consume it has changed radically since social media became established. The weekly/monthly Friday newsletter has become routine, easy to ignore and taken for granted. Its almost invisible. Newsletters consume school time and energy as well as trees. Adding them to the school website feels like a good green idea but in reality it benefits very few, if any, parents. If you have web stats they will bear this out. Linking to resources on the website from social media is a much better way of targeting information and getting parents to share it for you with their networks as well. 4. What do people in your community use every day? It’s such an obvious question to ask parents that literally no-one does it. Ask some parents what they use on a daily basis in terms of social media platforms. You don’t need to craft a letter to all parents or create something clever using Google Forms. Target a welcome evening for new parents and slip the question in for a show of hands. Make sure that colleagues who need to see the response are there to see it. You’ll get a sense of what people think about it and what if any pros or cons parents might see arising. 5. Can we just dip our toes? If anyone in school is saying “Let’s just use Twitter for now”, be bold enough to ask why as this is often an anxiety-led response to the idea of social parental engagement in a strange environment where control is not absolute. Don’t proceed past ‘go’ until school is clear on both the needs of parents and the school. These needs will help tell you to choose the best social platforms to use. In my experience at least, using Twitter alone for effective parental engagement is like wafting a wet woolly mammoth dry with a flat cap. You’ll expend lots of energy but will hardly touch the surface and eventually you’ll wonder why you bothered. For some schools, the idea of using Twitter is appealing at first because comeback from any followers will be negligible. In fact with a bit of luck hardly any parents will notice school tweeting. School will however still look cool because of the Twitter logo on the website home page. Avoid the temptation to dip your toes in Facebook for other reasons. More harm can come from a half-hearted conversation starter with parents on Facebook because it reflects badly on school values. Parents are typically very pleased indeed to see you have joined them where they are but pretty let down if school doesn’t show commitment to it. 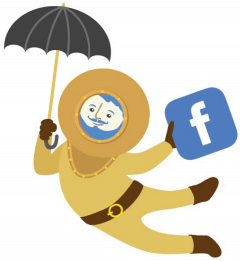 If your school knows where it’s community is and then joins them on a particular platform, such as Facebook, it will really help school to be clear about why it’s there. Agree your overall strategy for communicating with parents throughout the year as social media does not operate on an island. Consider what the stress events for parents are so that you can be well positioned even before they arrive. Timely, concise, low-key and friendly updates lower parental anxiety leading to a calmer community who are able to deal with an upcoming stress point e.g. parents evening, admissions, school closure, non-uniform day (yes even that!) With data you will be able to see when, who, how and where people are engaging. Improving the parental journey is often the main ‘why’ behind schools using social media to engage on a more targeted and timely level. Years ago research was done by the Cabinet Office to look into something called ‘the customer journey’. It highlighted how people’s emotional state fluctuated when they had to go through a particular and often bureaucratic process. Imagine, for example, the steps involved in taking a much loved pet the vet, reporting the death of a family member to the local council or even being a competitor on the X Factor. With the right kind of interventions along the way through these processes it is possible to flatten out the emotional spikes for parents along the way resulting in a less ruffled and more appreciative community at the end of it all. Your school has it’s own story arc and each member of staff is a major character in the plot with parents and children moving fluidly from audience to guest stars on a daily basis. There are lots of happy endings, plenty of plot twists and the occasional sad event. If school can be clear from the start about what you will and won’t be sharing with parents from the outset then the chances of having to deal with unexpected topics on-the-fly are reduced. Safeguarding was commented upon by Ofsted last year in one of the schools we work with in that the work on Facebook (plus other activity that fed into/off it) made a very positive contribution to it. So many schools try to have e-safety meetings for parents that noone turns up to or ‘the wrong people come’. Sometimes, a different tack can work with supporting and educating a school community and it doesn’t always have to include someone standing at the front in the hall for half an hour. Drip feed your parents tips via social media – ideally Facebook – and they’ll share them as well as follow them. Heads know their parental community but they have a heightened awareness of certain parents who colour the Head’s expectations of what will happen if the school uses social media to reach out to it’s community. If you’re a Head Teacher you’ll have certain parents ‘front of mind’ and will often unwittingly apply the vibe these people give on to the rest of your parental community. Phrases heard in the playground such as “Everyone is really unhappy about…” are bound to make Head Teachers uneasy but the reality in my experience is that ‘everyone’ comprises of just one or two slightly high maintenance parents. With social media, you have it in your power to fill the air with positivity and celebrate the great things that the children and staff do every single day. Your majority audience is happy, has got your back and will champion the school far and wide. They have invested their child into your school and parents are very keen to tell others, in this era of buying based on peer recommendation, what a great decision it was they made to send their child to your school. School has a wonderful opportunity to act as a social role model for parents and families and the contribution it can make to safeguarding shouldn’t be underestimated by being in the same space.